Looking for something on the funky side? 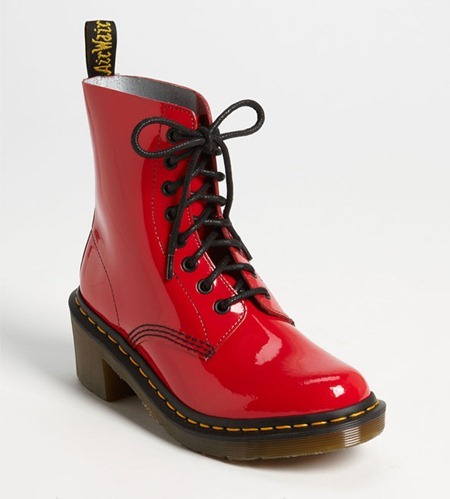 Check out the Doc Martens Clemency Boot, an affordable patent leather boot that comes in three shades: Red, Black, and White. This is a great boot for a fun and funky winter look.